✓ Very safe system, no ladders required! 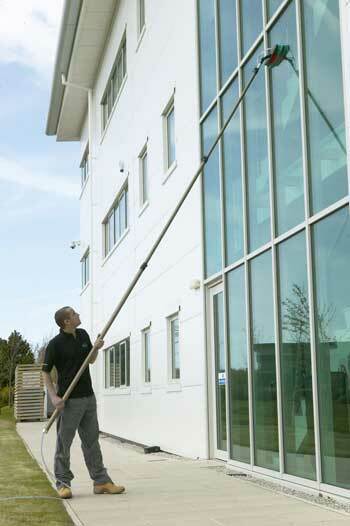 ✓ We can also reach over low level obstructions to clean your windows. 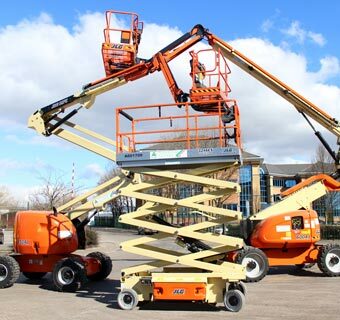 ✓ We can reach up to 150ft using the cherry pickers. ✓ We can use the pole system from the platforms reaching those places that can’t be accessed and maintained from ground level. 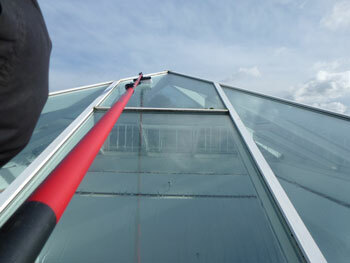 ✓ We can clear your gutters up to a height of 12m (40ft) without leaving the ground ! ✓ No ladders, scaffolding or cherry pickers! 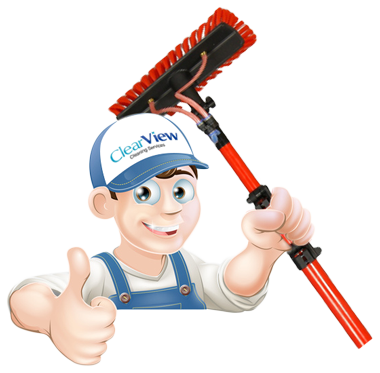 Clearview Cleaning Services are specialists in Window Cleaning using the “Reach and Wash” pole system. 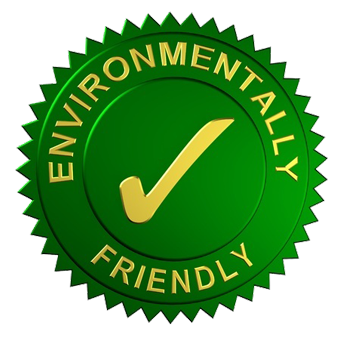 This means that we do not use any harsh cleaning chemicals in our work which allows us to be environmentally friendly. Using this method does not require the use of ladders around your home or place of work, so it makes our service safe, quick and efficient. Our vehicles are each fully equipped for Pole Wash Window Cleaning. Each is kitted out with a 650 litre tank which ensure a constant supply of clean water and enable a full day’s window cleaning from each vehicle. 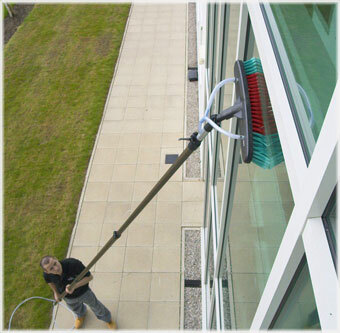 Our equipment allows us to clean windows on the ground, and up to heights of around 20 meters (65 feet) which is around 5th floor height. We currently work in the Gosport, Southampton, Portsmouth and Waterlooville areas, on residential accommodation and commercial premises. 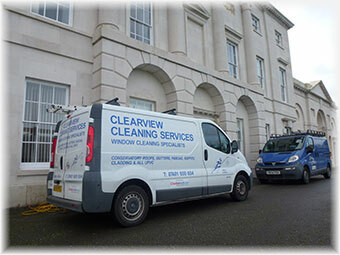 For larger domestic (multiple blocks) or commercial window cleaning sites we are happy to travel a little further afield . We also work alongside other contractors where there is a mutual benefit to both parties and welcome new contractors. 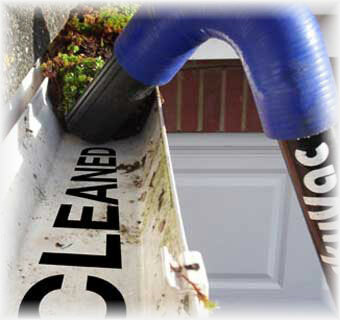 We also specialise in domestic and commercial Exterior Cleaning. We pride ourselves on our friendly customer service and offer a no obligation quote within 48 hours of your enquiry.